Meribeth Sewell serves as the Director of Information Resources. 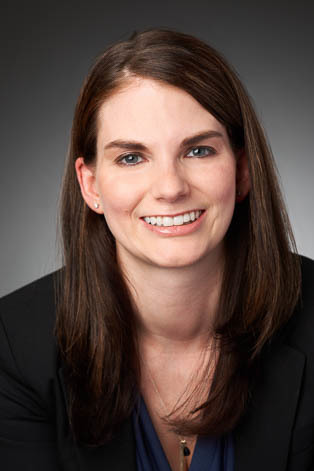 In her role, Meribeth is responsible for developing and managing the firm’s legal research services to provide efficient solutions to all members of the firm. This includes providing legal research assistance, competitive intelligence information, assessing and developing the firm’s current resource collection, and handling contract negotiations with business partners. Meribeth is also responsible for developing and coordinating continuing legal education seminars for members and clients of the firm.